← DogDaz Zoo: We’re Back!!! GAH! No! It will be a GREAT doggie year, I promise! 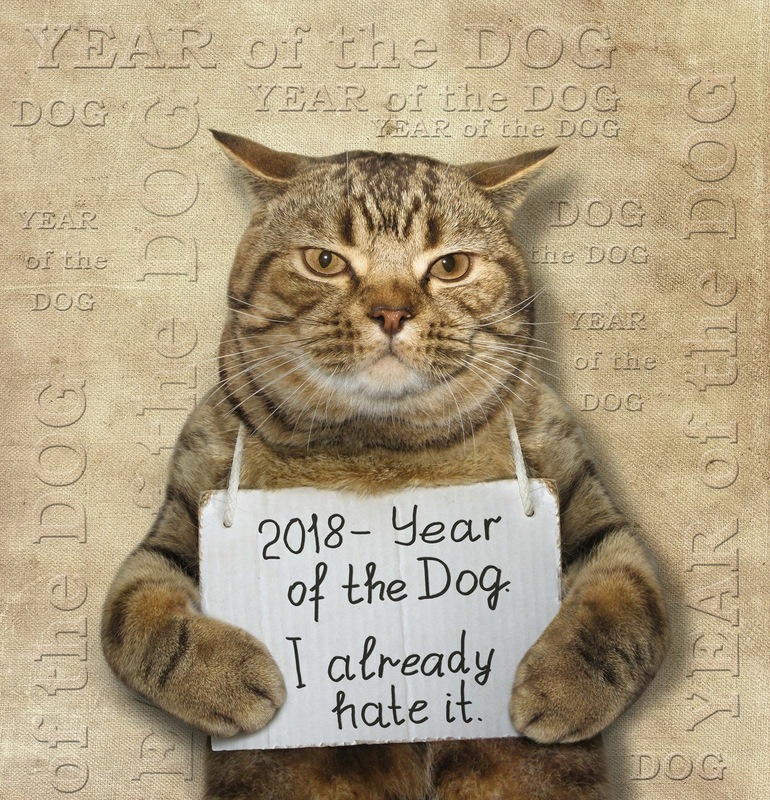 Louis Catorze was kind enough to offer his canine nemesis a gift for Year of the Dog. Does it mean they have reached a truce? On verra! Hahaha. Meow to the sun king. Welcome back. That is cute 🙂 Poor cats don’t get a year.